Lauri is a home grown talent, having grown up in Miami Shores, and attended the University of Florida (B.A.) and University of Miami School of Law. 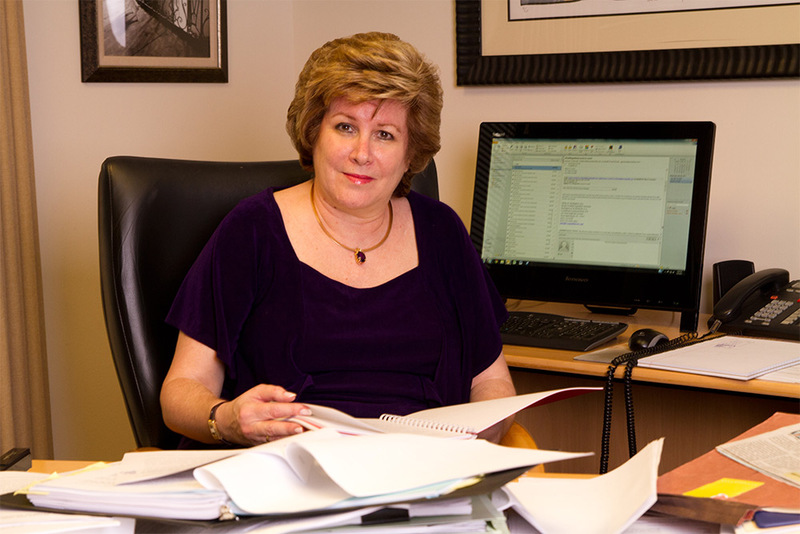 Lauri Waldman Ross is a board certified appellate lawyer and was a shareholder in the firm Kelly, Black, Black, Byrne, Beasley, Bales and Ross, P.A. before forming her own firm, Lauri Waldman Ross, P.A., in 1992. Born Buffalo, New York, May, 1956; admitted to The Florida Bar in 1980, Florida, U.S. District Court, Southern District of Florida including Trial Bar; 1983, U.S. Court of Appeals, Eleventh Circuit; 1990, U.S. District Court, Middle District of Florida; 1996, U.S. Supreme Court. The protection of intangible innovation, ideas and knowledge has an increasingly important role.